We start our excursion visiting first the fish village of Georgioupolis known for the small church that sits on the edge of a rock by the sea. Then we’ll move towards Kournas Lake, one of the two lakes in Crete. 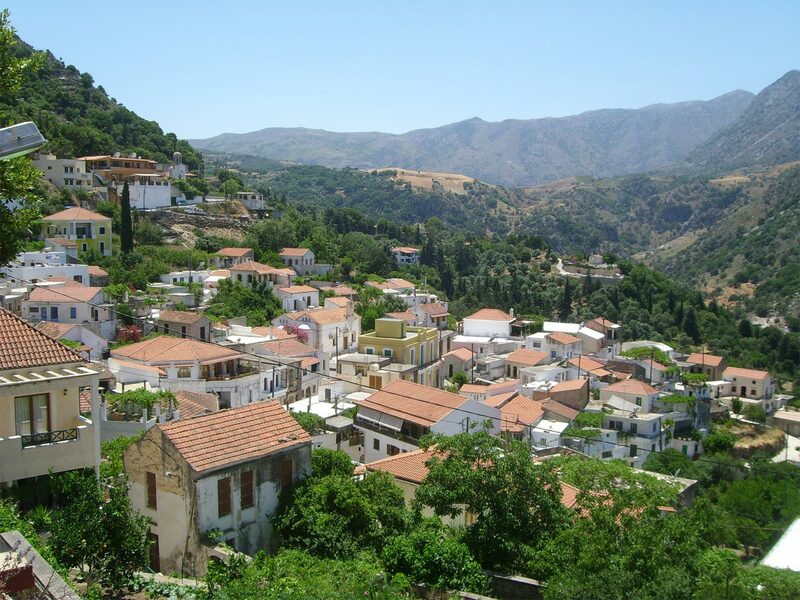 It is surrounded by the famous “White Mountains” and its southeast side is covered with olive trees. You will enjoy a nice swimming in the lake Korna or a cycling boat trip. We carry on towards a small stroll to the ancient Lappa to see all the antiquities and then to the famous springs of Argyroupolis. This is a village that combines rare natural beauty and history. The small waterfalls, wooden watermills and the thick plantation give to the village a unique style. We will have enough time for a walk and lunch. After lunch we head towards your hotel. 2. You’ll have the opportunity to buy some souvenirs.